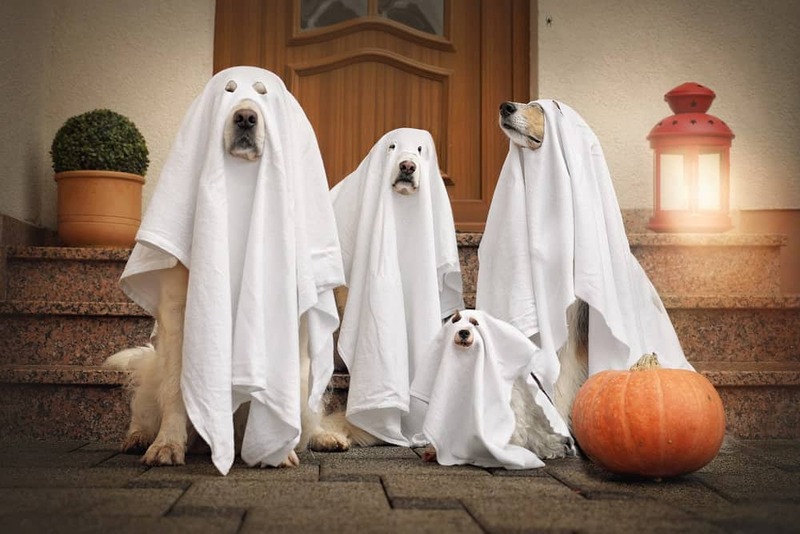 Looking for a unique and clever costume idea for your furriest family member? 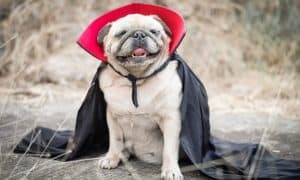 Here are 10 of our favorite spooktacularly unique, absolutely adorable, or frighteningly fun costumes for dogs! Dog costumes are available in a wide selection and there is quite literally something for any breed, any size dog, and any occasion! Not sure where to start? 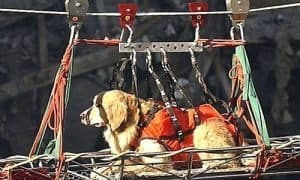 Here are 10 of the most popular dog costumes for the 2018 Halloween holiday! 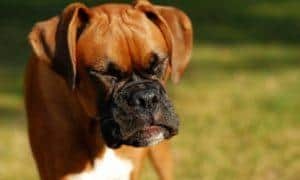 If your dog isn’t a regular clothes and costumes wearer, refer to this article for making dressing up your dog a fun and rewarding experience for you both: The Do’s & Don’t’s of Dressing Your Dog. This adorably frightful Tarantula costume will draw shrieks (of fright or of laughter!) from all who see it! This is the creepiest, crawliest, most hair-raising spider costume ever! 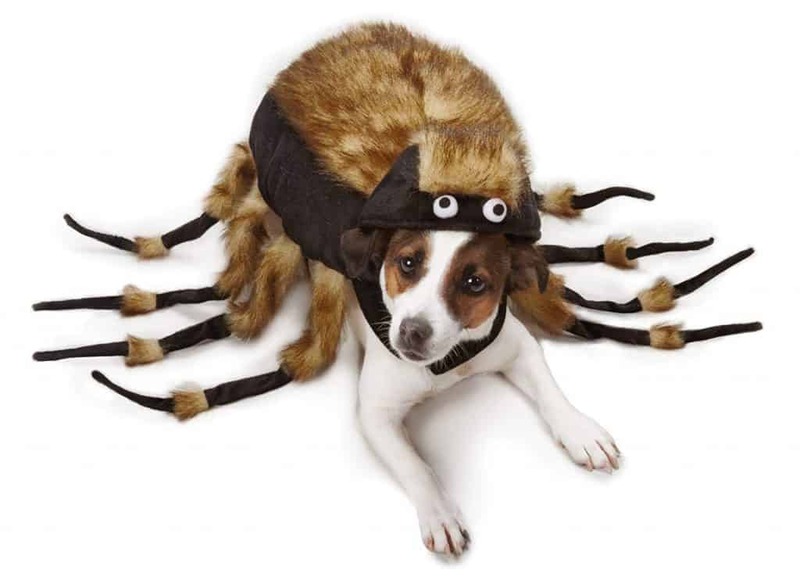 Shop for a spooky tarantula costume right here! While it may sometimes feel like you’re sharing your home with a wild pack of Raptors, celebrate the Jurassic Kingdom with this silly Stegosaurus costume for your furriest (and most ferocious) family! 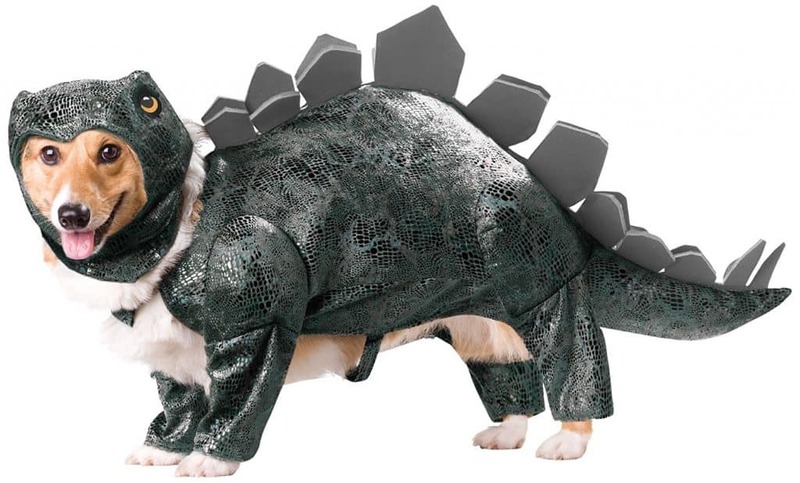 Shop for your favorite prehistoric pet costume right here! Baby shark, mama shark, papa shark… how about doggy shark, too! (doo doo doo, doo doo doo doo doo) Dress yourself (or other pets) as a lifeguard, terrified beachgoer, or other sea dwelling creature and make it a theme! 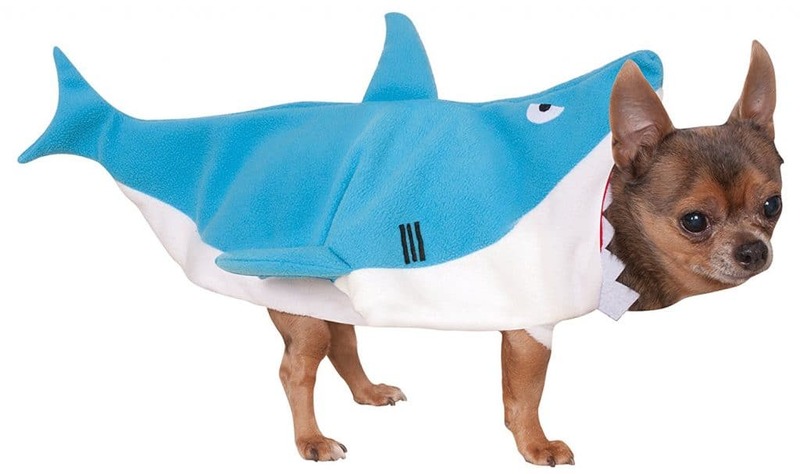 Shop for your own ferocious shark costume right here! One of the most adorable options this year (and available in a range of colors and styles to match your pet or their personality) these costumes turn your best furry friend into a cuddly, snuggly teddy bear. 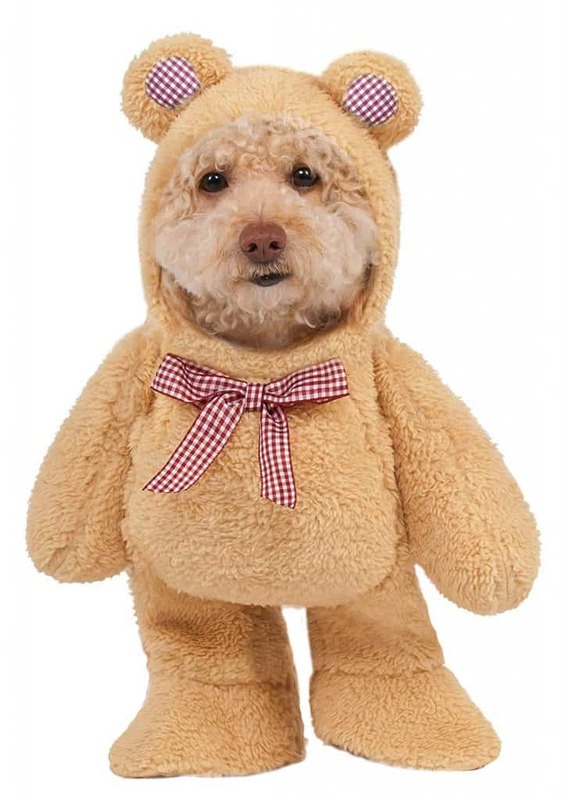 Fetch an adorable teddy bear costume for your dog right here! Talk about a special delivery! Whoever said dogs and delivery drivers don’t get along never met this adorable UPS guy. Wanna bet there’s treats in that box? 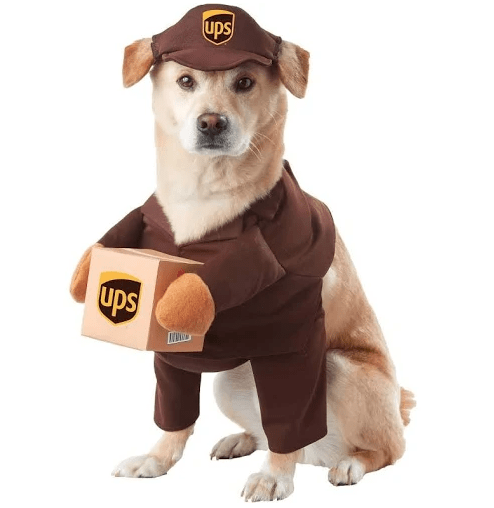 Outfit your dog to match his favorite delivery driver by clicking here! As the saying goes, “Always be yourself, unless you can be a unicorn. Then always be a unicorn!” Turn your furry friend into a mystical being with this Pet Krewe Unicorn headpiece this Halloween. 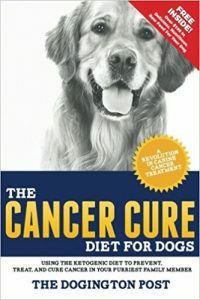 (A great choice for dogs – and cats! – that won’t tolerate a full-body costume but still want to join in the fun! 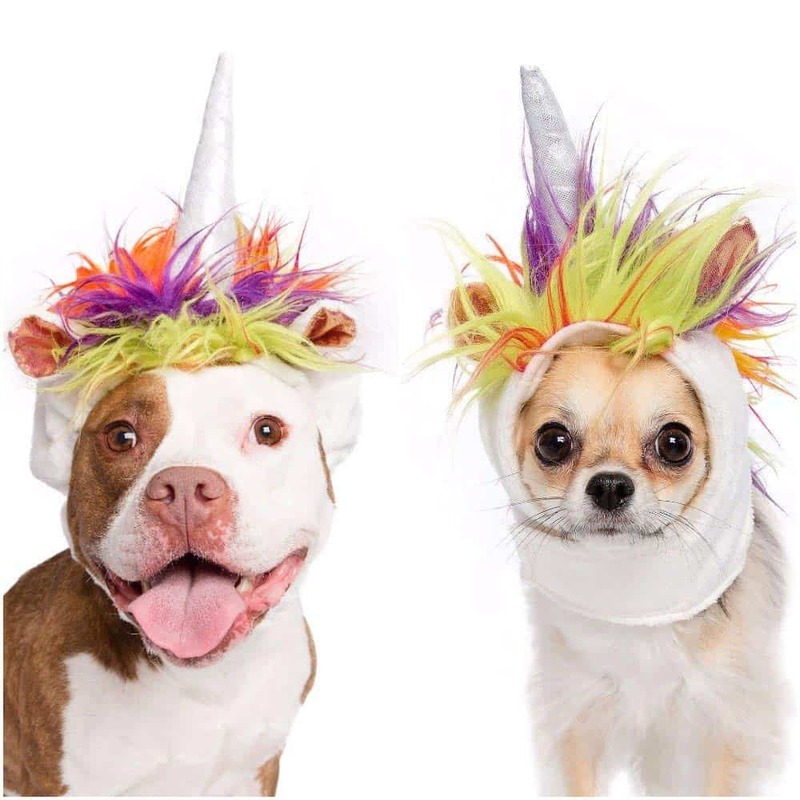 Shop for your dog’s magical unicorn costume right here! 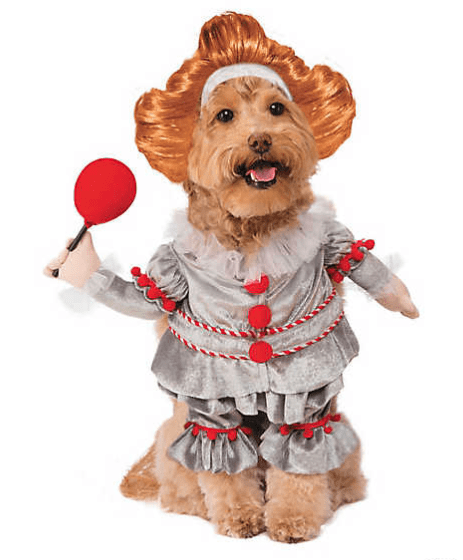 Now your dog can dress up like the creepiest clown around – Pennywise the Clown from the hit horror movie, IT. Just be sure he doesn’t start leading you toward the sewers when out for your Halloween walk. Shop for a frightfully fun Pennywise dog costume here! To catch the squirrel, you must first become the squirrel. 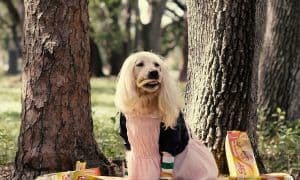 Dress your dog like her favorite archnemesis this Halloween and watch as things get a little nutty! 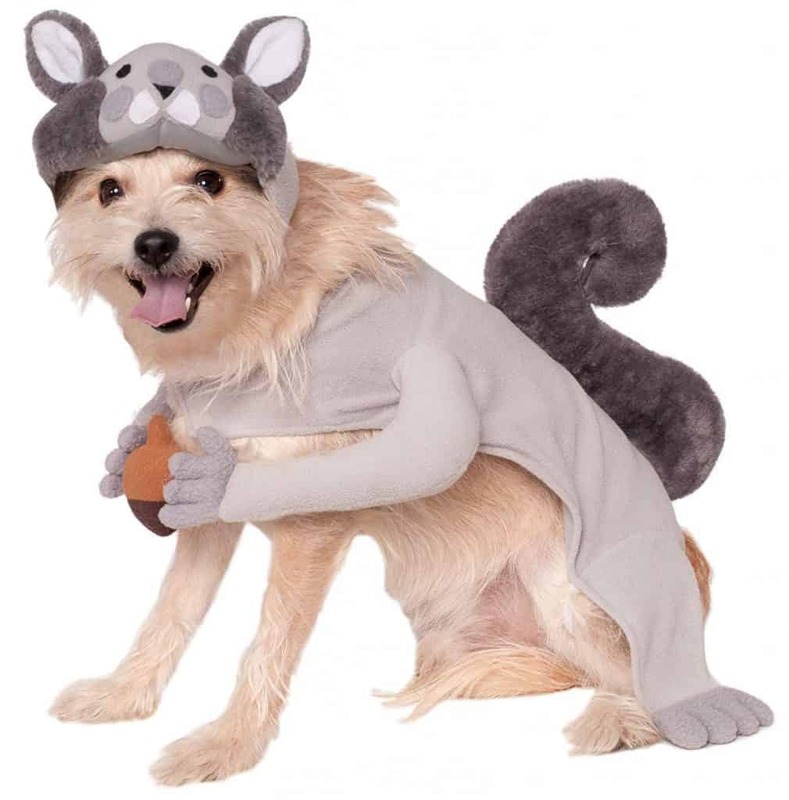 Shop for your world’s most adorable squirrel chaser right here! You love your favorite hairy friend, but you know it’s true… He is as regular as a factory! Guaranteed to cause laughs, this costume is a gas! 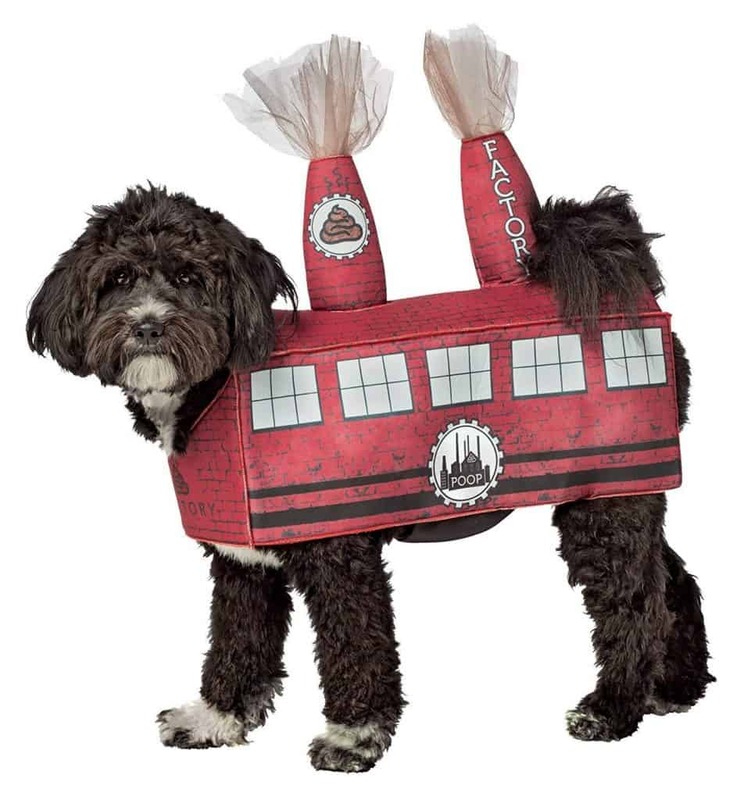 Embrace your dog’s daily duty – fetch your Poop Factory costume right here! 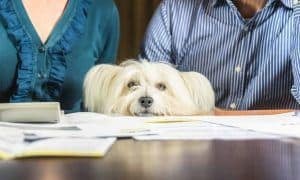 Perfect for families with a whole BUNCH of pets! 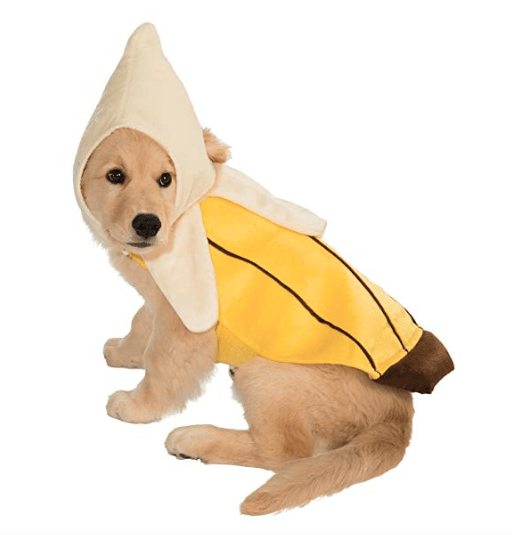 Grab a banana costume for your dog right here! This Halloween, remember some dogs will tolerate wearing a costume with no problems at all (in fact, some seem to like it! 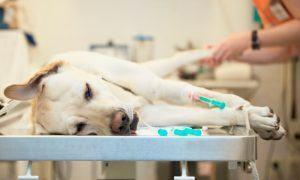 ), while others will tuck their tail, try to hide, or even bite and paw at their duds. 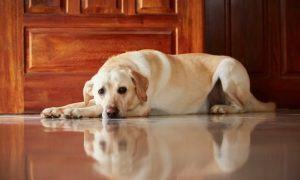 If it’s clear that your pup is uncomfortable, take the clothes off and start again with something simpler. Most of all, have a SPOOKTACULAR Halloween!